They achieve largely the same result, but via two very different methods, and both have their pros and cons. 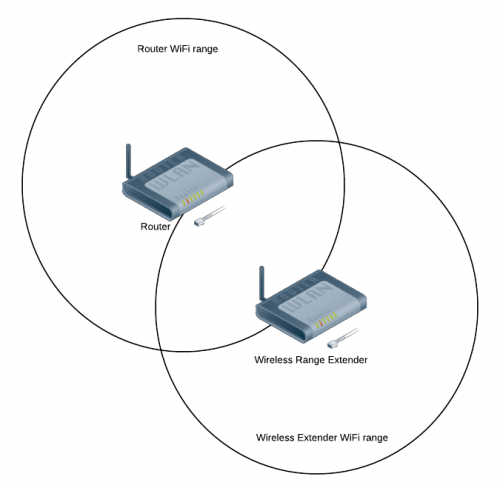 First up, you need to understand the difference between a Wireless Range Extender and a Wireless Access Point. 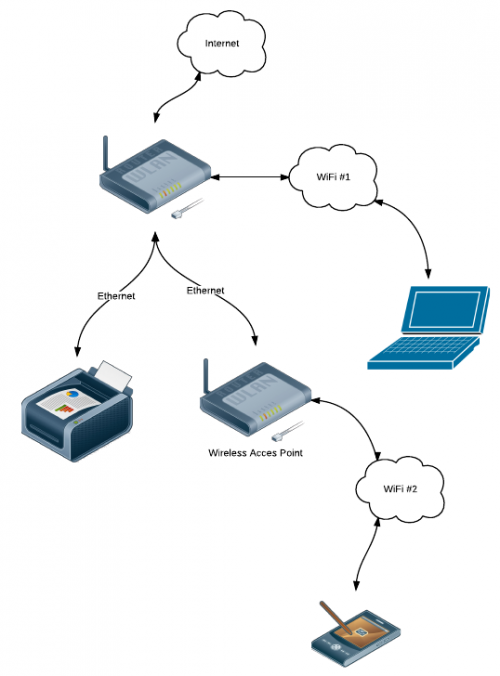 A Wireless Access Point is simply a device which allows your devices to connect via WiFi to your network. Your internet router probably has WiFi capabilities, thus it already acts as a Wireless Access Point, connecting your WiFi devices to the network and then to the internet. 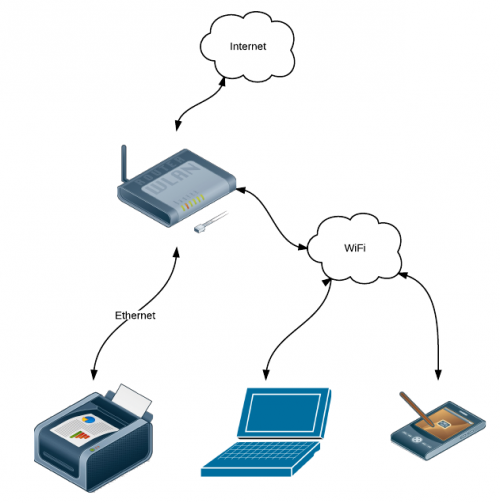 Rather than connecting to your home network via the router’s Wireless Access Point, it is possible to move that access point to a different location in the house by connecting a long ethernet network cable to your router, running it to another room, and then connecting a dedicated Wireless Access Point device to the other end of the cable. 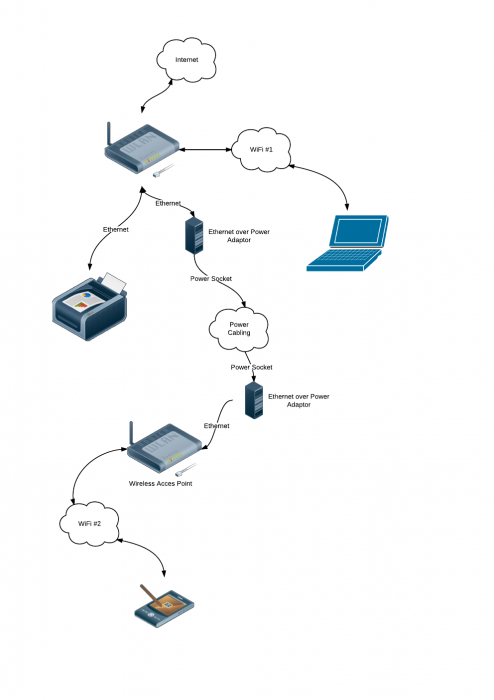 This then creates a second separate WiFi cloud for devices to connect to. Of course, this requires you to either have existing cable installed in the house, or to be able to lay new cable runs through the roof cavity or perhaps under the floor. If cabling is a problem, an alternative might be to use a paid or Ethernet over Power (EoP) adaptors to utilise your home’s existing power cabling as part of your network. EoP works by having a special power plug adaptor plugged into a power point near your router and connected to it via an ethernet cable. You then have a second of these adaptors in another room also plugged into a power point. The second adaptor is then connected to your Wireless Access Point device via a network cable. The effectiveness of these adaptors depends on a lot of factors, including the quality of your power cabling, the distance between the adaptors, the amount of interference on the electrical circuits, the number of electrical devices connected to the power and so on. It also requires that the power points used in each room be on the same physical power circuit. Sometimes homes are divided into multiple power circuits, each separately connected to the main power switchboard. In these cases, if the two power points you wish to use are on separate circuits, the EoP adaptors might not work at all. 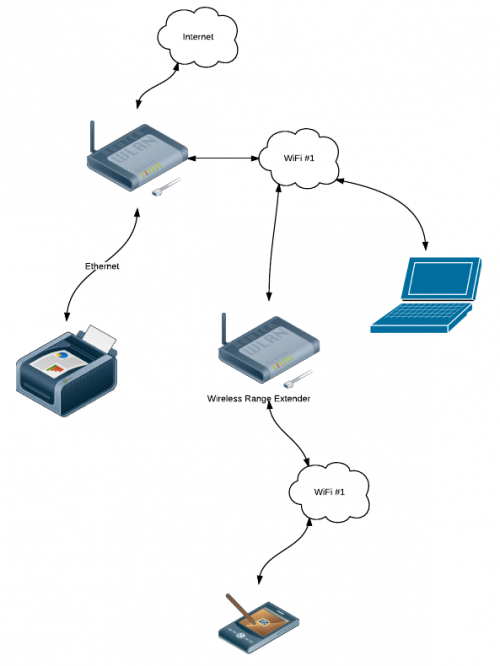 This solution using Ethernet over Power and a separate Wireless Access Point is what I currently use in my house to create a second WiFi cloud for me to access the network and internet. I use a pair of NetComm NP210 Ethernet over Power adaptors to extend my “physical” network to an old Billion 7401VGP R3 router which is configured to act purely as a Wireless Access Point rather than a router. The other alternative to using Wireless Access Points is to simply attempt to extend the coverage of your existing WiFi network by using a Wireless Range Extender. Extenders are simply a form of “repeater” in that they listen for WiFi signals and then just repeat what they find to whomever is listening. Wireless Range Extenders are generally much easier to set up than a separate Wireless Access Point, since there is no need to run additional ethernet cabling or rely on solutions such as Ethernet over Power to make it work. The main downside with range extenders is that the extender itself must still be within range of the existing WiFi network (ie your router). It must be able to see the wireless signals coming from your router’s wireless access point so that it can then “repeat” them out over the range it covers itself. This potentially limits the usefulness of a range extender in some situations where the desired range is too far for the combined router plus extender networks to reach. My problem is having 2 separate wiring circuits in the house; with the router connected to one and my PC to another. Wi-fi from the router to my PC is week due to distance and walls. Other than running a cable from a common consumer unit can you suggest any other options. Hi l am having a challenge l installed a range extender on my network.. for the purpose of extension it seem to be working fine but my challenge is that my old router is now failing to push wifi to the other sections of the house like it used to do. if l switch off the extender the old router works fine.